"The whole environment has become much more oppressive." Welcome back to Nixonland: After four decades, the Oval Office is once again the seat of empire, occupied by a paranoid pilot hellbent on an unremittingly personal fight, and no holds are barred. Between US Presidents 37 and 45, Richard Nixon and Donald Trump, the links of language and temperament are getting uncannily close—their political predicaments, too. 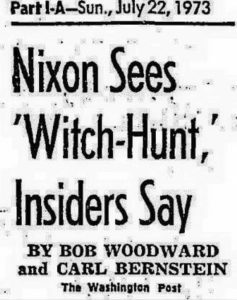 Even beyond the Saturday Night Massacre parallels and the rising calls for impeachment, there are other points of comparisons. 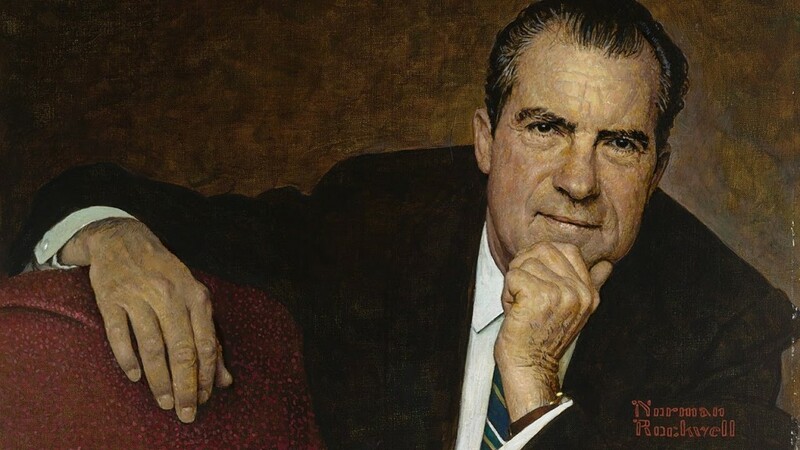 To understand how and why the ambient fears of the Nixon presidential years are now resurfacing in the Trump White House, we talk to the man who might be the missing link: Patrick J. Buchanan. Buchanan is one man who’s not just looking at a movie he’s seen before. He was, after all, a major player in the prequel: writing some of Richard Nixon’s most famous fighting lines. You could say he anticipated the movie playing now in his own right-wing populist “America First” presidential campaigns in the 90s and then 2000—first as a Republican, then as an independent. While he may not have admitted to being a crook, President Richard Nixon would have certainly admitted to being a cinephile. During his abbreviated time in office, he viewed an astonishing 528 films. In this short essay film, Boston Globe film critic Mary Feeney explores Richard Nixon’s devoted relationship to the movies. 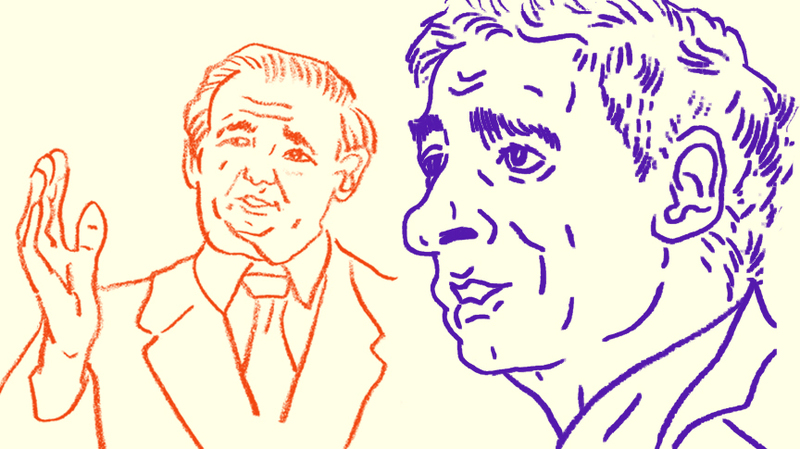 Author, former speech-writer for President Nixon, and former conservative presidential candidate. Investigative reporter, pundit, and co-founder of The Intercept. Commentator and author of Richard Nixon: The Life. Historian of U.S. history at Yale and author of The Day Wall Street Exploded, currently working on a biography of J. Edgar Hoover.